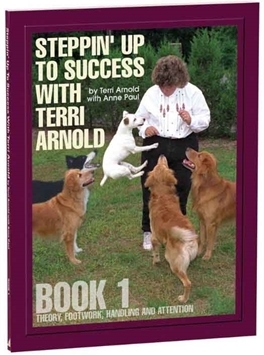 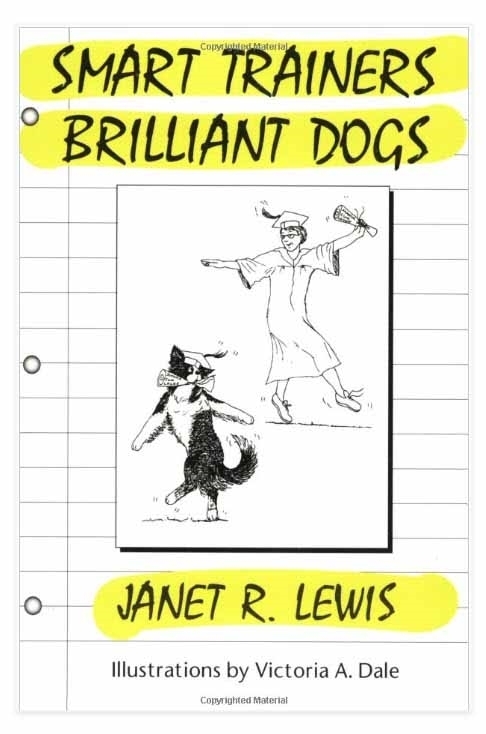 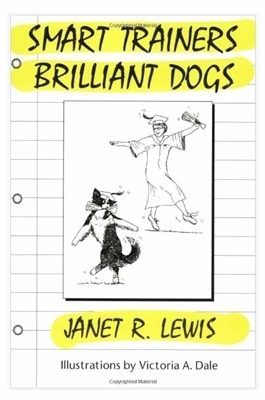 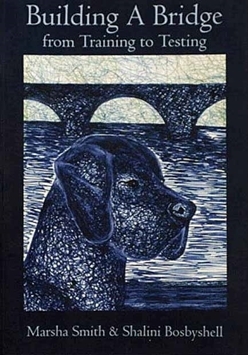 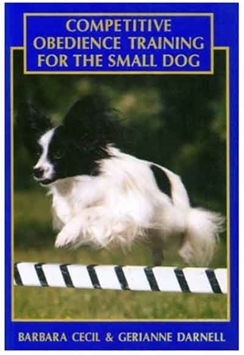 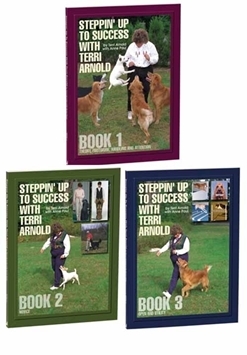 Smart Trainers/Brilliant Dogs by Janet Lewis You can have a brilliant dog. 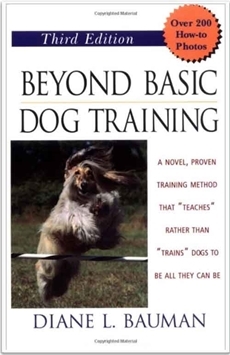 The key is to understand how dogs learn. 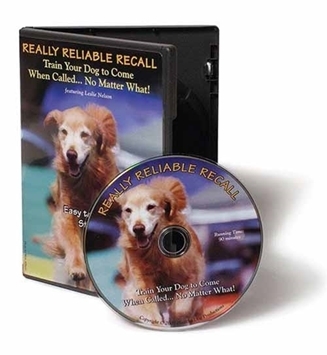 This is a step-by-step guide to how dogs perceive our commands and respond to them. 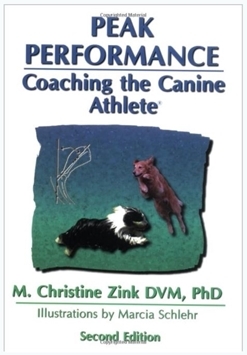 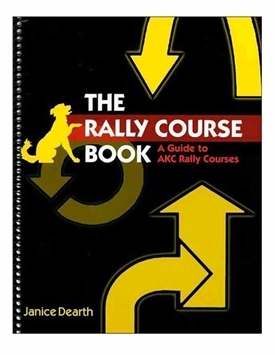 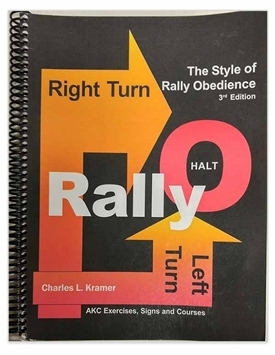 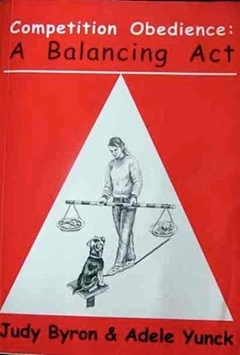 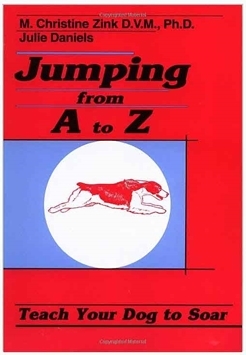 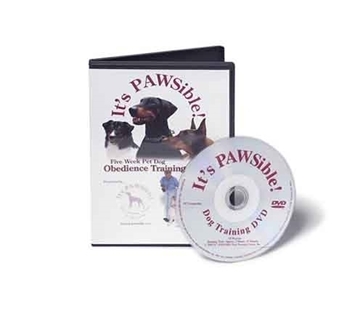 • Guaranteed to strengthen your training skills and enhance the bond between you and your dog.